Eczema Clothing for Children – Stop scratching! Eczema on your head: what can you do? Children love nothing better than playing in the sand, but can children with eczema play in the sand? We have been asked this question by several readers recently, I think it must be the nice weather that’s making everyone think of the beach and family holidays. Parents love taking their children to the beach and playing in the sand. Digging sand castles and filling the moat as quickly as you can with sea water, oh how I love those days. Memories take a moment to make but last a lifetime. So should your child miss out if they have eczema? No, absolutely not. Okay, we understand there will be some measures you’ll have to take to ensure they have a lovely day without suffering the consequences after. With a little helpful information and some best practices, we will help you and your child have a great day out at the beach even if they suffer from eczema or any other skin condition. We will also cover the topic of Play Sandpits. Do they have the same issues as the sand on the beach? Is playing in the sand bad for eczema? The sand itself isn’t bad for you but the bacteria that can build up in sand can harm your skin. There is new evidence coming through eczema research that playing on the beach is good for children and babies. The sea water is good for eczema, it’s like an exfoliating solution and we all know the benefits of the sunshine for generating a health form of Vitamin D. The sand at the beach also has antibacterial qualities thanks to its high mineral content. All children love to play in the sandpit at school or nursery but this is a concern for some parents if their child suffers from eczema. Bacteria can build up in the sandbox and so can the moisture levels in this type of sand. The sand must be replaced often and the sandpit covered when not in use. Another point to consider when playing in the sand is that the grains of sand can cause abrasion against sensitive skin and cause Micro Tearing. If your child’s skin has open sores or they are having a flare-up it would be wise to keep them away from the sand until their symptoms have calmed down. What should I do before and after playing in the sand? Prepare for play – The best solution is to try and avoid the sand coming into contact with the skin in the first place. Wear tight clothing and don’t roll their sleeves up. Never wear shorts when playing in the sandpit and be prepared when they stop playing to have a good skincare routine ready for them. Apply a good layer of cream or moisturizer one hour before playing in the sand. This will give the skin some protection from the sand whilst allowing the cream to soak into the skin so it’s not sticky when they’re playing. That will only trap the sand onto their skin and irritate their condition. After playing, rinse off all the sand and shower in lukewarm water or bath in DEAD SEA SALT bath. You could also use the Baking Soda method as well to help. Then apply your normal skincare moisturizing treatment. We love and recommend Organic Manuka Cream for Children. Which is best beach sea or sand used in sand pits? The sand at the beach is much better for your skin than the sand in sand pits. Beach sand is a natural exfoliant which can help to get rid of some of your unwanted dead eczema skin. The salt and potassium chloride in seawater also helps your dermatitis and eczema. Make sure when you buy a new sandpit you buy the correct sand. 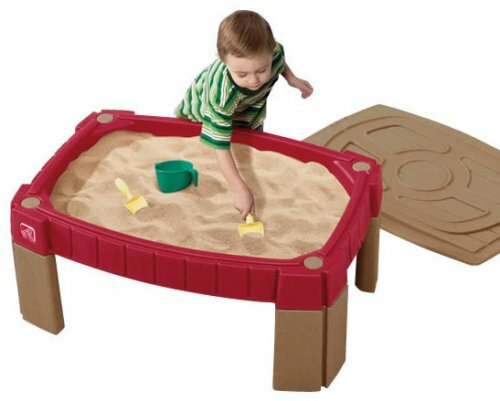 Silica-free sand contains no known hazardous substances,” making it a safe sandbox option for your child. Some sand contains microcrystalline silica. Some sand sold for sandpits are made from quartz rock, which is why many of these bags of sandpit sand come with a label warning of the health hazard contained within. Always buy safe sand. CLICK HERE FOR MORE DETAILS. Can clothing help protect them from the sand? Covering up bare skin is the number one best tip. No matter if you’re going to the beach or just playing in your sandpit at home COVER UP! Prevention is better than the cure, so the saying goes. So cover them with suitable clothing and prevent the chance of any sand irritating their skin. Unfortunately, sand is very fine and gets everywhere. You won’t be able to prevent the sand from getting onto their skin 100% but you can reduce the risk factor somewhat. Clothing like these Children’s UV Protecting wetsuits which are great for the beach, and these eczema suits from Soothems for playing at home. TOP TIP: Tape up their sleeves and trouser legs shut whilst playing is a good tip to prevent the sand from getting side their clothes. Use an ORGANIC SUNSCREEN We use Badger baby sunscreen. Take a sheet or suitable seating area to help keep the sand away. Buy a full CHILDREN’S WETSUITS with UV protection. Water off in lukewarm water after playing in the sand and moisturize again. 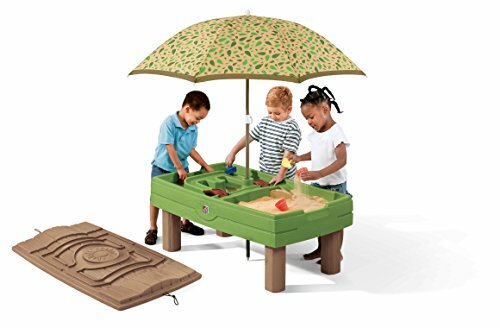 Buy a POP-UP TENT great for playing in and protection from the sand and sun. You have four options when it comes to protecting your child from the sun at the beach or even at home in your garden. All four options can help protect your child from the sun. If your child has eczema you need to do the same thing but just go that little bit extra to protect their skin using the methods listed above. They deserve like all child do, to have fun! Protect them as much as possible but let them dig in the sand and paddle in the sea. 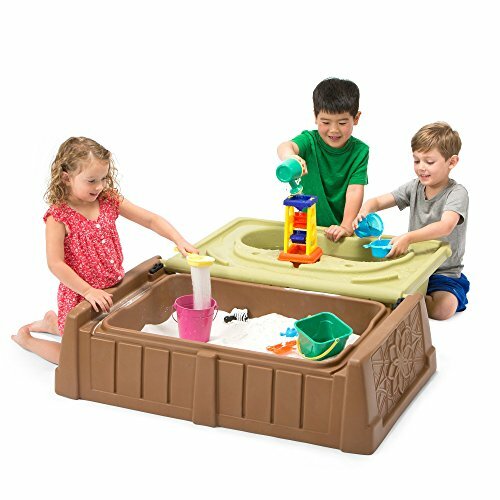 UNIQUE DESIGN - The benches fold flat to cover the sandpit. Hand grips make it easy to fold and unfold. Each folded bench can support: 150 pounds. 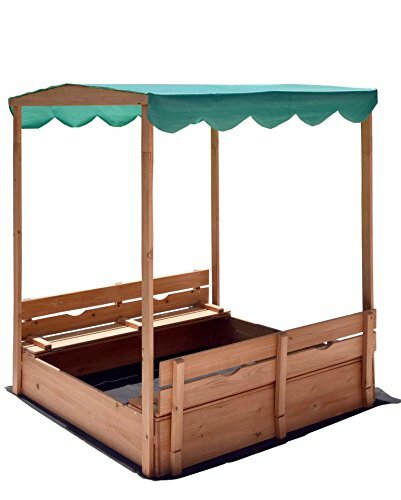 Included Canopy top for shade, that is made with waterproof fabric. ASSEMBLY - Adult assembly required. We recommend to not install the sandbox on top of bricks, pavers, or concrete because this can interfere with drainage and damage the product. This pop-up beach tent for babies and children comfortably fit any baby that is up to 3 years old, even for 2 babies. There’s no assembly required. The structure pops up and down in seconds. Very lightweight at only 1.8pounds. This Ultra-lightweight construction allows for easy transportation to and from the beach with a carrying bag handle. 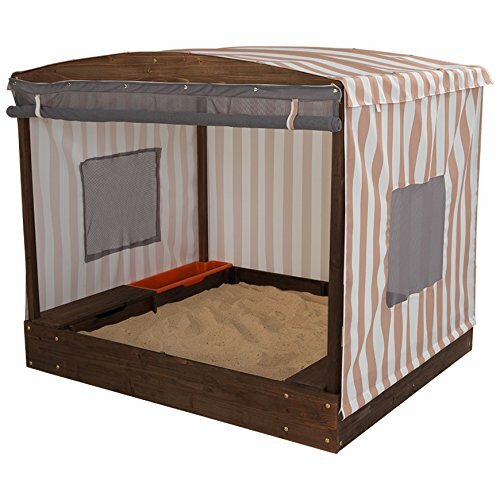 We love this pop-up beach tent and for under $50 it offers great protection for your baby and small child for very little money. VERSATILE – This tent is ideal as a play area in open-air as well as at home. Equipped with a removable mat and 3 toys, it makes cleaning easier. Can be used for naps and playtime at home or on the go. SECURE – The Nidö fabric has an anti-UV coating (SPF 50+) to protect baby’s skin from 99% of harmful UVA and UVB rays from the sun, as well as protection from wind and sand. SOLID BUILD – Includes a canopy and retractable mesh to keep mosquitoes away during play or rest periods. SIMPLE AND EASY SET UP – The “pop-up” system makes the folding & unfolding easy and fast. Lightweight & compact, it includes a practical carry bag for the beach or the park and fits easily in your luggage. We found this one of the best available for babies. It’s not very big so it’s only suitable for babies and very small children. We love the fact that its got raised walls to keep the sand out. We hope we have answered some of your questions and eliminated some of the fear about letting your child with eczema play in the sand at home or on the beach. Your children grow up so fast, I know my three have. So don’t miss out on fun days at the beach or them playing in the sandpits at school or in your garden just because they have eczema. They miss out on so many things when they suffer from eczema or any other debilitating skin condition. Yes, it’s probably not the best thing to play in the sand if you have eczema or open wounds on their body but just take precautions and they’ll be fine. My son played in the sand and his eczema is very bad, we just stick to our routine when he comes home from the beach and he’s fine. Remember to use a GOOD MOISTURIZER for children eczema after they have finished playing in the sand. Good luck and enjoy playing in the sand. This website and blogs pro­vides gen­eral infor­ma­tion and dis­cus­sion about eczema,skincare and related sub­jects. The words and other con­tent provided in this website or blog, and in any linked mate­ri­als, are not intended and should not be con­strued as med­ical advice. If the reader or any other per­son has a med­ical con­cern, he or she should con­sult with an appropriately-licensed physi­cian or other health care worker, GP or Doctor. All our affiliate links are highlighted in GREEN they will not cost you a penny more to use and we earn a small commission from AMAZON which helps us fund this website to provide useful information and support to eczema sufferers all around the world. So if you use our link , you’re helping others. So THANK YOU!